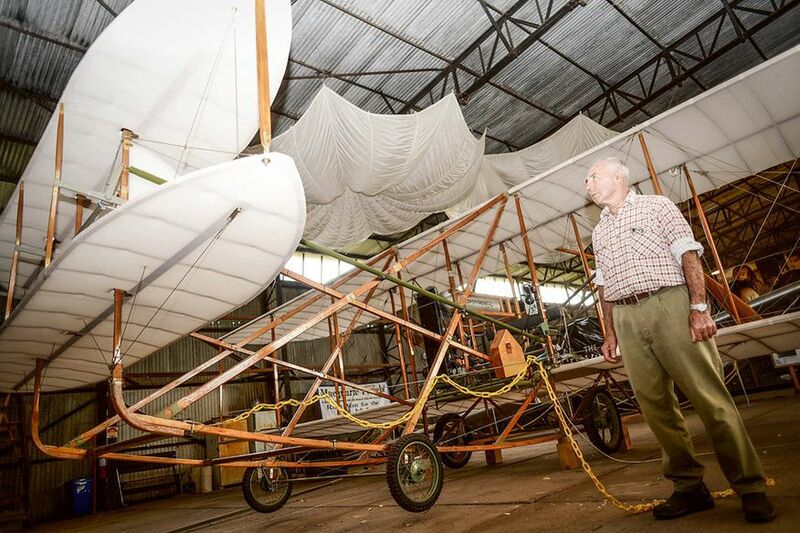 Visit Narromine Aviation Museum – a captivating exhibition of artifacts, documents and photographs which tell the story of aviation as it unfolded on one of Australia ’s most historic aerodromes. Narromine (population 3,500) is 40 kilometres west of Dubbo, NSW on the Mitchell Highway. The museum is located at Narromine Aerodrome on Trangie Road, just two kilometres northwest of town.